1 best movies of all time | This Blog Rules | Why go elsewhere? 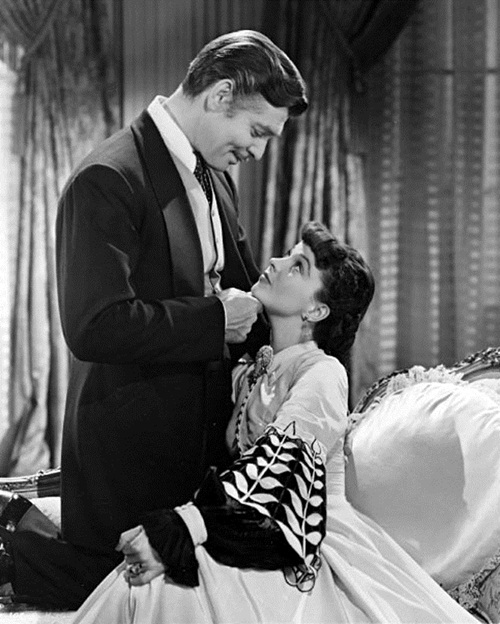 #2 Clarke Gable wasn’t very happy about his participation in Gone With the Wind, because he considered the movie to be a “woman’s picture”. 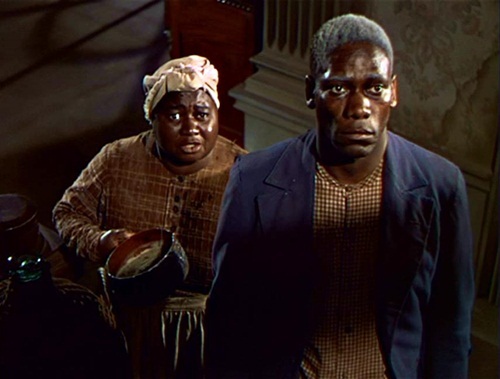 As a matter of fact, Leslie Howard also thought that he was too old to play Ashley, Rand Brooks wasn’t too fond of the idea of playing Scarlett’s wimpy husband Charles Hamilton, and Butterfly McQueen hated every moment of the negative stereotype Prissy. 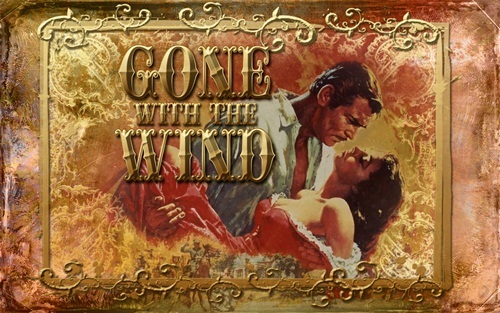 #3 You may know her as Scarlett O’Hara, but in the beginning, the heroine of Gone with the Wind was called Pansy. Oh fiddle dee de, what a weird name. The publisher requested a name change, and Mitchell replied that for all she cared, she could be called Garbage O’Hara, because she just wanted to finish the damn thing. 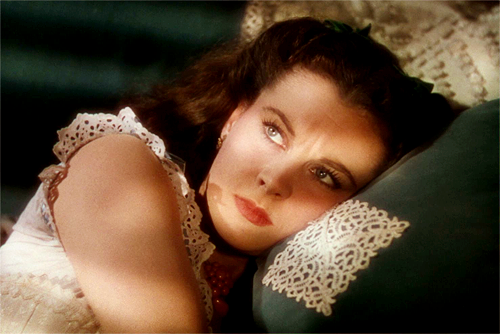 #5 Vivien Leigh’s natural eye color was not green, it was blue. The team corrected this little problem in post-production. 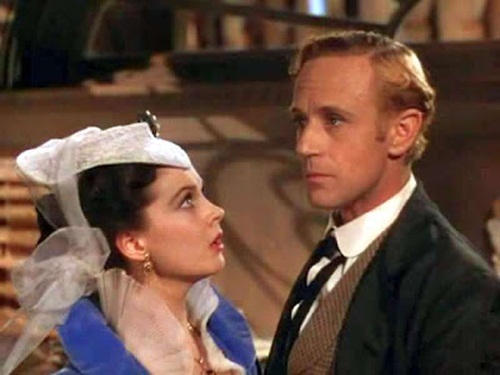 As a matter of fact, Vivien Leigh’s discovery for the role was a miracle. After dozens of actresses tried for the part, the director said he will cancel production if he doesn’t find the perfect O’Hara girl. 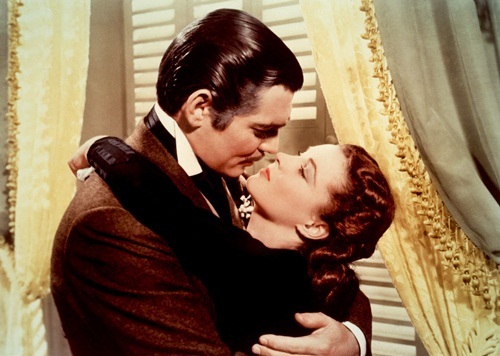 As he walked to the window, he saw Vivien, who came to visit a friend, and immediately decided on her. #6 To make Scarlett more attractive for Clark Gable, Victor Fleming tapped her breasts together for the famous red dress scene. This way, she gave the impression of more cleavage. #8 There were two major scandals on set. The first one involved Vivien Leigh, who arrived on set with her lover, Laurence Olivier. Both of them had left their spouses and children and got involved in an illicit affair. The other scandal, involved, surprisingly, Clark Gable, who eloped with Carole Lombard during a two day break, and got married. 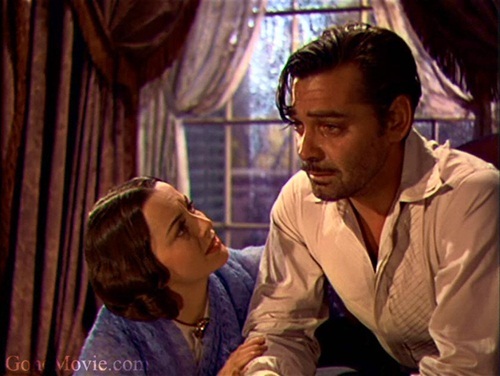 #9 Clark Gable almost quit over the fact that the script called for Rhett to cry on film. 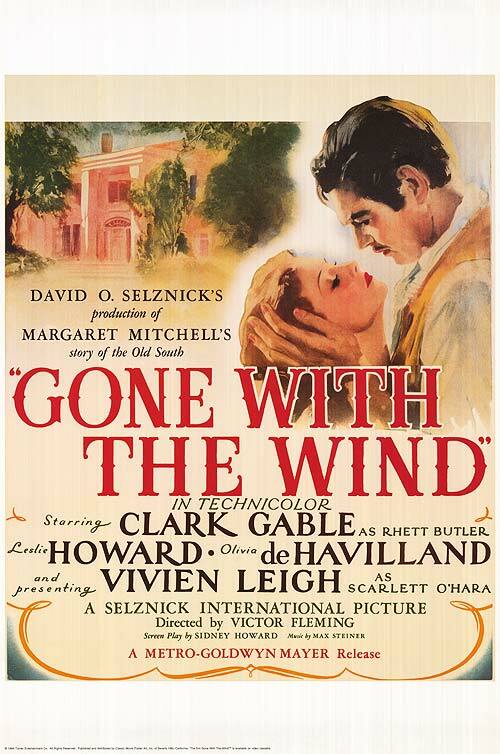 #10 The original movie poster featured the leads as follow: Clark Gable, Leslie Howard, Olivia de Havilan, and “presenting” Vivien Leigh. After she won the Oscar, the order changed.